What about coming to work with an idea of baking a siren? No matter how absurd may it sound, the idea can come true after all. The electronic sirens made by the Telegrafia company serve customers all over the world. This means they need to face the challenge of withstanding the freezing cold, scorching heat, or even high humidity at diverse locations. 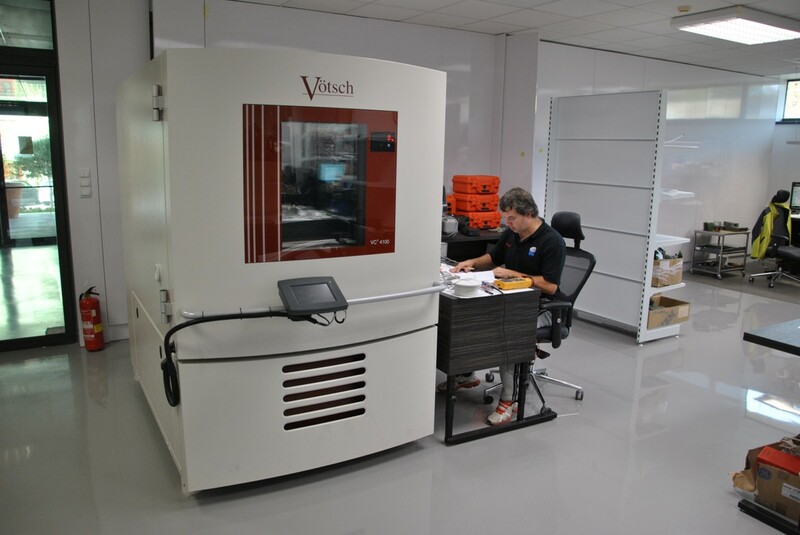 Their components need to be tested thoroughly so that they are as reliable as possible, in all possible environmental conditions. This fact especially played a crucial role during the development of the brand new generation of Telegrafia´s warning systems with really sophisticated electronic equipment. As mentioned in the previous article, the Telegrafia company has recently invested heavily in manufacturing and developmental technology in order to be able to develop its latest 4th-generation early warning and emergency notification systems. The purchase of a new modern climatic chamber, Vötsch, was also part of the investment project. The capacity of the chamber is sufficient for testing the devices currently in development in the company, in any climatic conditions that may occur on Earth, and its size can accommodate the whole siren box. 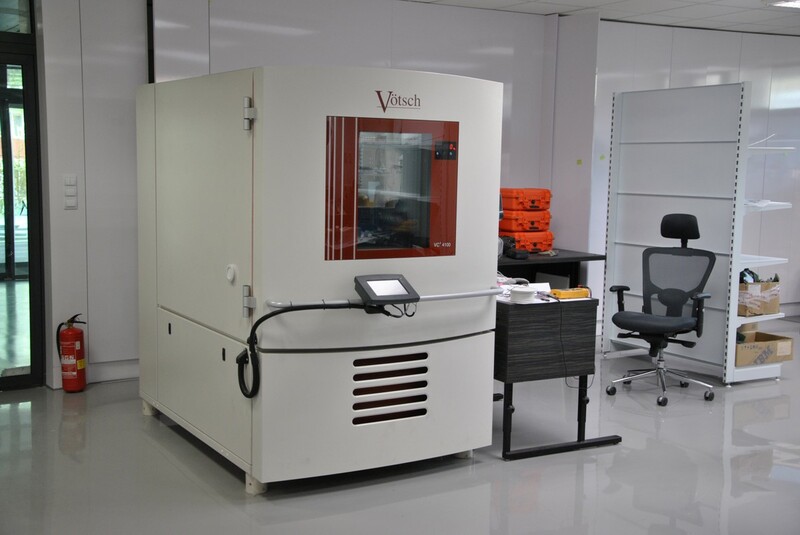 In comparison to its predecessor, the new climatic chamber allows a lot more tests to be performed and thus to select and test components from a greater number of suppliers. What is more, it is possible to test the interaction of batteries with the powered electronics in extreme conditions at their maximum power output and several other combinations. One of less common tasks was testing the resistance of new siren box locks on our improved stainless-steel boxes, mainly when covered in frost under extremely low temperatures. 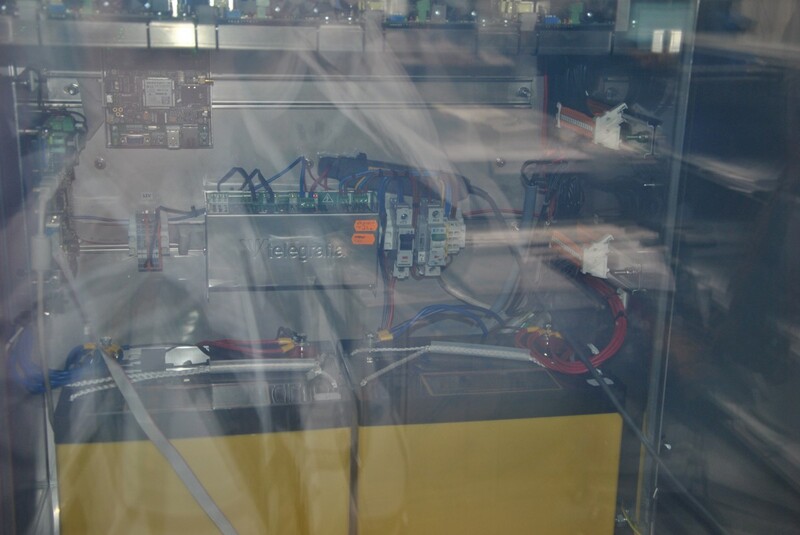 That the testing was all quite rational can be seen in one of the photos taken at the site of our siren installation. The opposite extreme and one of the most adverse environments where the siren electronics can be installed is a combination of high temperature and extreme 100 % humidity, which occurs chiefly in tropical areas, and additionally a corrosive, saline ambient humidity in marine areas in certain cases. When testing such siren electronics boxes, Telegrafia’s developers set the testing temperature at over 100°C for the siren electronics to bake in the literal meaning of the word. Thanks to this extreme test, the weakest and most vulnerable components in the system can be identified, and replaced with more powerful equivalents in serial production. Since the early warning systems developed by the Telegrafia company work well all over the world, their thorough testing in all possible climatic conditions has become a necessity. For more information about our electronic sirens, do not hesitate to contact us.